Yaz, a popular birth control pill marketed by Bayer, has been named in thousands of lawsuits over its alleged association with blood clots, heart attacks and strokes. In recent years, Bayer has agreed to pay billions of dollars to settle Yaz lawsuits and other claims involving its Yasmin birth control pill. Bernstein Liebhard LLP provides legal assistance to individuals who have harmed by prescription drug side effects, including those allegedly associated with Yaz. To learn more, please call (888) 994-5118 to contact a member of our legal staff. Failed to adequately warn consumers and the medical community about the serious risks potentially associated with Yaz. Failed to adequately test Yaz before placing it on the market. 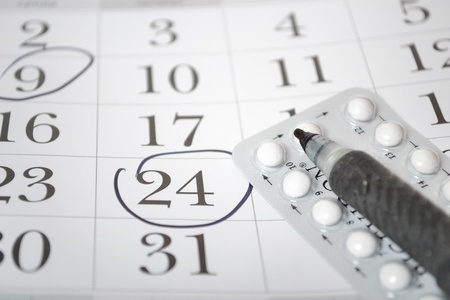 Yaz was brought to market in 2006, and contains a new-generation progestin called drospirenone. Drospirenone has been associated with a condition called hyperkalemia, which is the result of increased blood potassium levels. According to Yaz lawsuits, hyperkalemia can cause heart problems and other serious side effects. Women with -existing kidney, liver and adrenal disease could be particularly at vulnerable. To arrange for a free review of your case, please call (888) 994-5118.